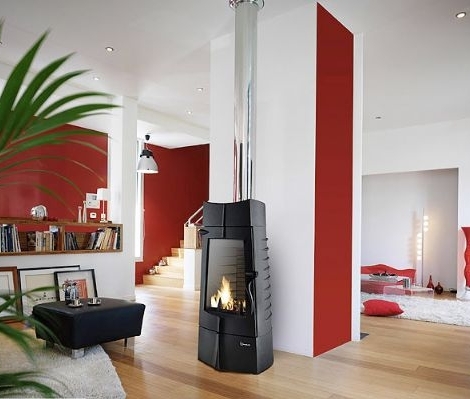 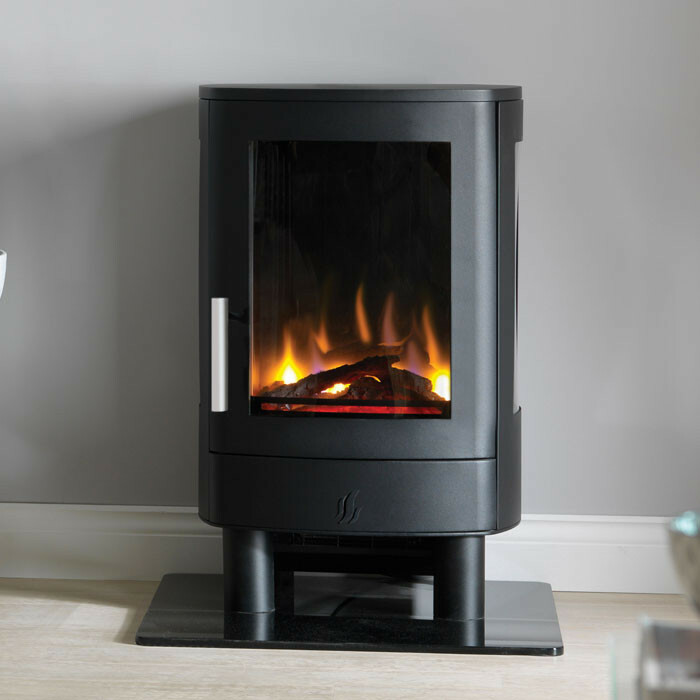 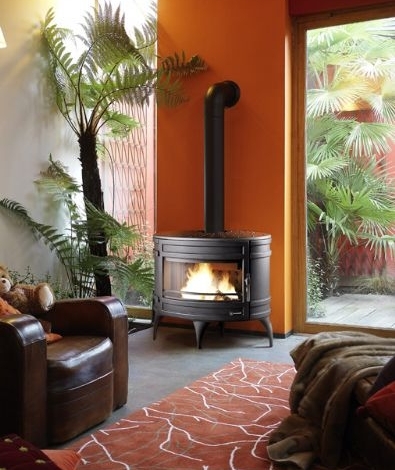 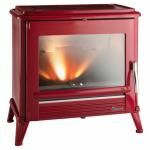 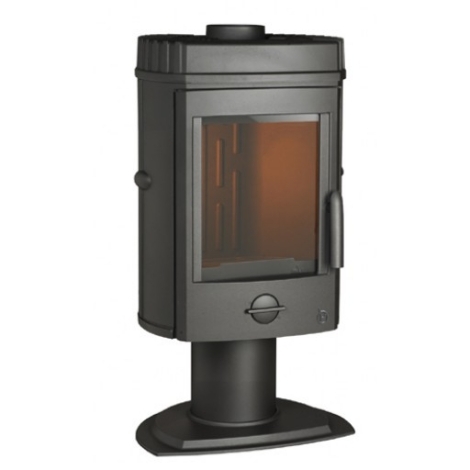 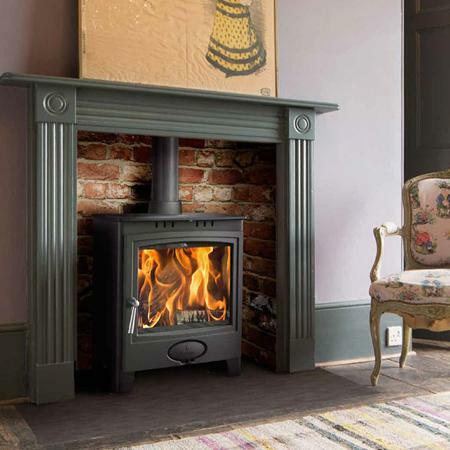 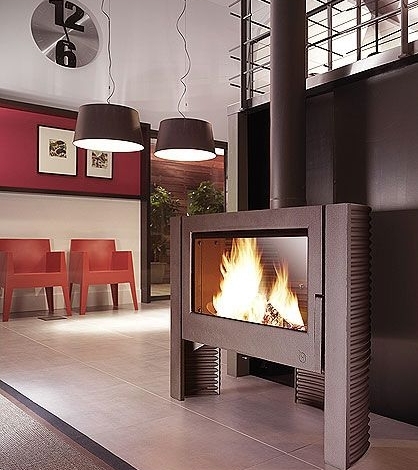 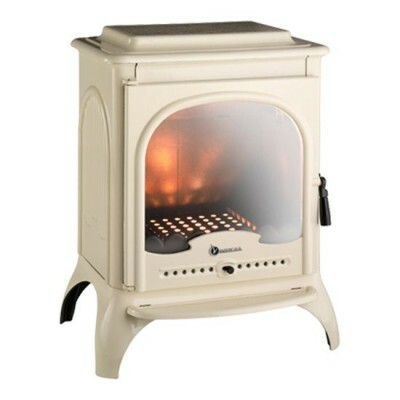 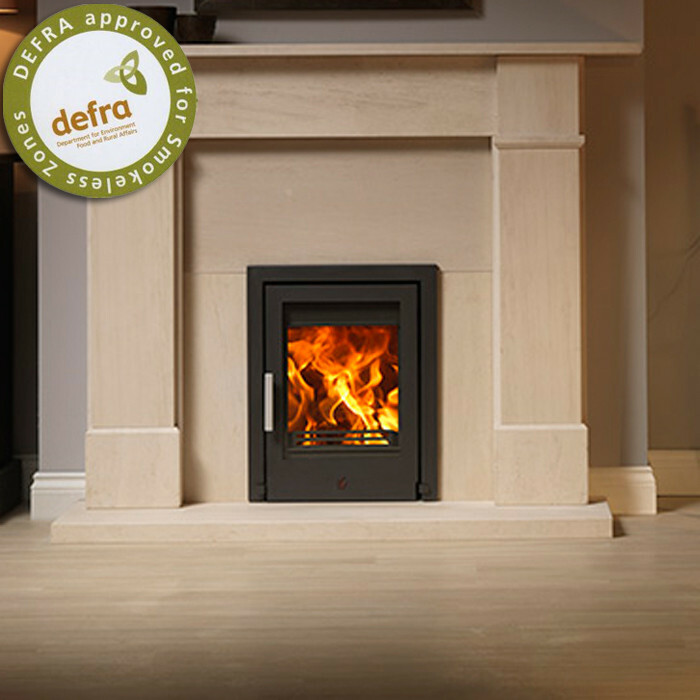 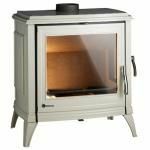 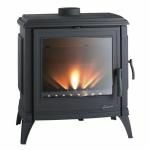 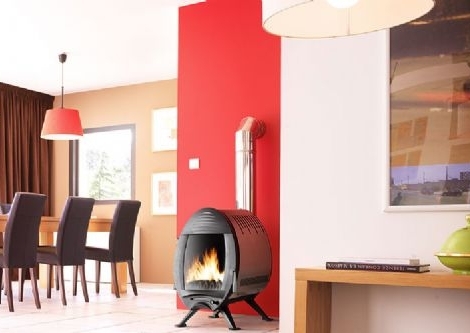 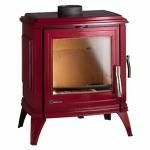 Invicta Stoves are an established French brand, and were introduced to the British market in 2008. 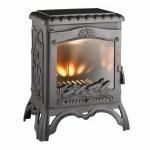 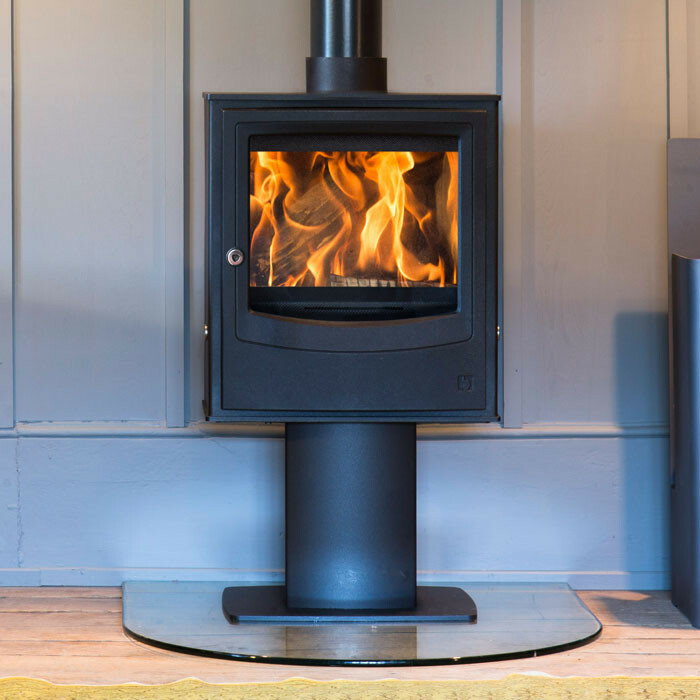 They have been designing and building stoves in the Champagne-Ardennes region since 1924, retaining 100% of the manufacturing process in-house.For period settings Invicta offer a range of classic designs made from solid cast iron, many of which offer a choice of finish and colour. 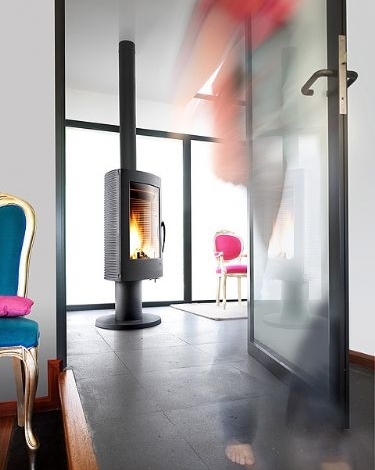 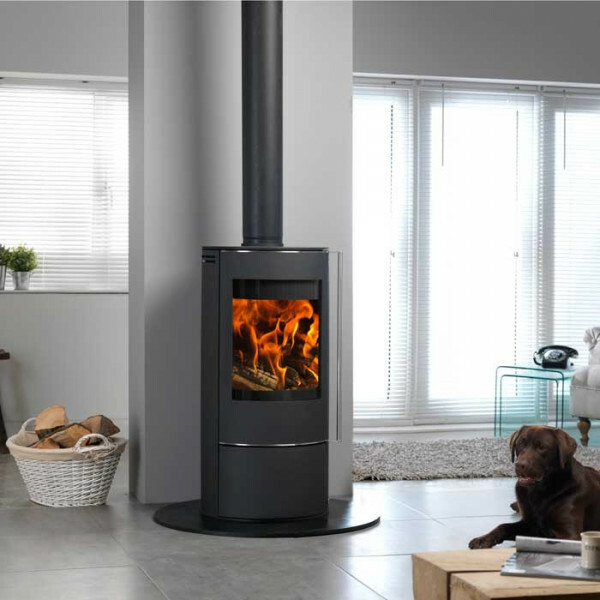 For contemporary interiors Invicta offer a range of quirky modern designs constructed from high quality steel.